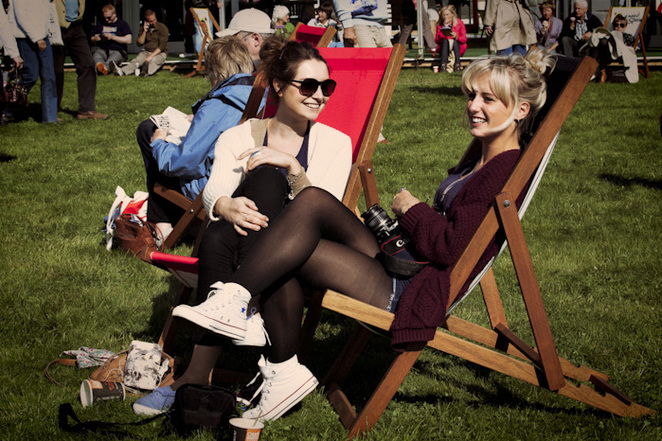 Set against the beauty of Brecon Beacons National Park, the Hay Festival of Literature & the Arts at Hay-on-Wye returns in May for its 28th year. Aiming to inspire, educate, delight and transform, The Hay Festival is, as Bill Clinton once said, "The Woodstock of the mind." Boy Reading at Hay Festival 2011. 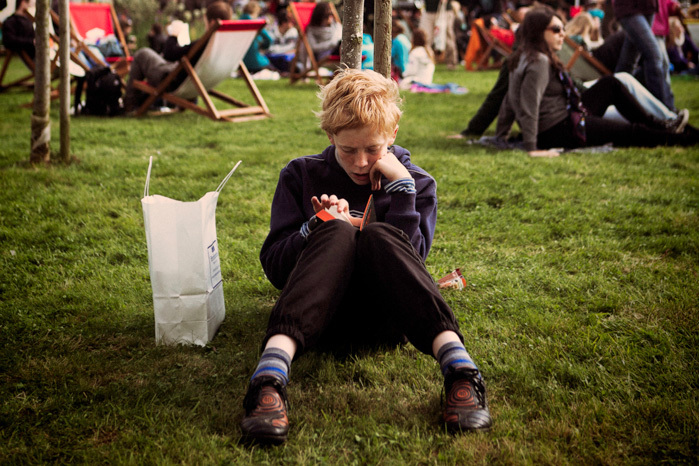 Image from hayfestival.com. The Hay Festival's schedule of artists, novelists, poets, writers, comedians and musicians is already selling tickets at a quick pace, and the full program hasn't even been released! Of course, there are also many free events - and no admission charge - so you can take your family through the gate and soak up the amazing atmosphere without spending a penny. Better yet, if you hold a valid student card most ticketed events are free! This year's festival runs from the 26th of May to the 5th of June, and the 2017 dates have already been set at May 25th through to Sunday, June 4th. Hay-on-Wye is accessible by car, and national rail train link with festival busses for those taking public transport. The main form of accommodation is camping, as the local Bed and Breakfasts tend to get booked out by staff and festival guests. That doesn't mean you can't stay in style though - I personally thinkthis yurt-style experience looks amazing! 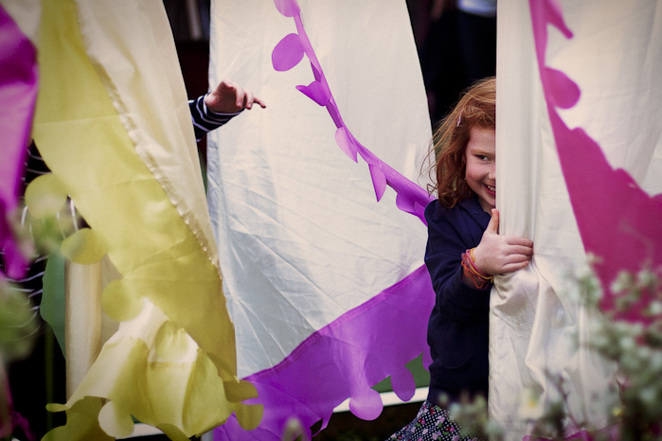 The festival is open to people from all walks of life, and is attended by singles, students and families alike. According to the festival's webpage, attendees are usually "passionately engaged with the environment, good food and having a good time." Service animals are allowed, though no other pets will be permitted. If you can't make it this year, be sure to tune in to BBC Radio 3, where many of the events will be broadcast. You can also listen to past events on the archive section of their webpage, or browse snippets of inspiration and delight on their international blog. For more information please visit the official website, call the Box Office on 01497 822 629, or send an email to boxoffice@hayfestival.org.